One of the best features of any of the Vinesse wine clubs is their tasting notes. They sometimes feel a little sparse, but you always get the basic wine information, some winemaker info, a food pairing suggestion, and most-importantly, cellaring instructions (not that we think these are cellarworthy selections). It's been a while since we tried the California wine club from Vinesse, and at last check it left us disappointed. We've received a number of their other wine club's shipments recently and were quite impressed with how far the quality has come since they hired a new wine buyer. It's probably time for us to try the California Treasures club again, but in the mean time, we don't recommend it. A California Treasures membership costs $65.00 for 4 bottles of wine. Shipping costs extra and is $19.00 per shipment plus sales tax where applicable. The price per bottle, with shipping, ranges from $18.50 to $21.00 depending on how you configure your membership. We’ve now tasted many bottles of wine from the California Treasures Wine Club and we’re generally very impressed. Whether or not you like the taste of a wine is very subjective and if you have a very picky or discerning palate there are few wine clubs you’ll be satisfied with. If you like good quality wine, which is not subjective, and a great price, this wine club is an excellent opportunity for you! Unlike some wine clubs out there, you get a lot of perks for joining California Treasures Wine Club. In your first shipment you’ll get a great little Wine Exploration guide which includes how to identify flavors in your wine, wine and food pairing suggestions by varietal, and even how to host a wine tasting party in your own home. With each shipment you’ll also get tasting notes and pairing suggestions for those wines AND a comment card which you can either mail back or go online to submit your ratings of the wines you’ve received. Vinesse (the company that runs California Treasures Wine Club uses this information to make even better buying decisions in the future. Another great perk from Vinesse is incredible opportunities to buy more wine. 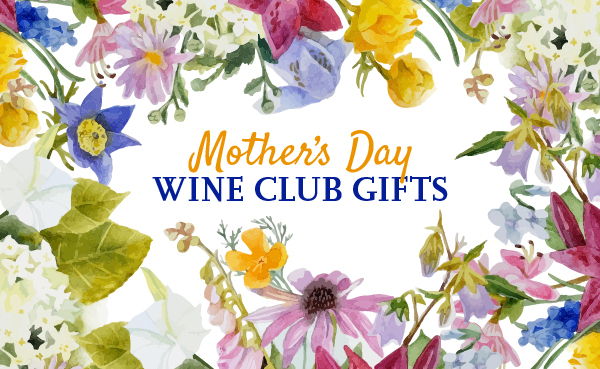 In addition to being able to reorder wines from your wine club shipment (when they’re available), you’ll also be offered exclusive deep discounts on other wines. You can sample your way through International wines, the Pacific Northwest, Merlots from around the world, and many more choices. For an even deeper discount, you can enroll in their Grab Bag program where you’ll get a mystery case of wine. Sounds scary? It shouldn’t! The same great wines California Treasures Wine Club sends to its customers end up in these mystery cases when there’s extra inventory on hand. For all orders and club shipments of wine to NY, NJ, MD, ME, DC, PA, MA, IN, AZ, KS, MT, DE, RI, FL, and MI an additional surcharge of $1.96 will be added to the shipment total. For residential deliveries, a $2.50 surcharge will be applied.